Stuck on an island with 8 million people, Caroline and Denny are lonely and over-medicated. Separated by Central Park and almost two decades in age, this dysfunctional pair is brought together online by lust and their inability to cope. 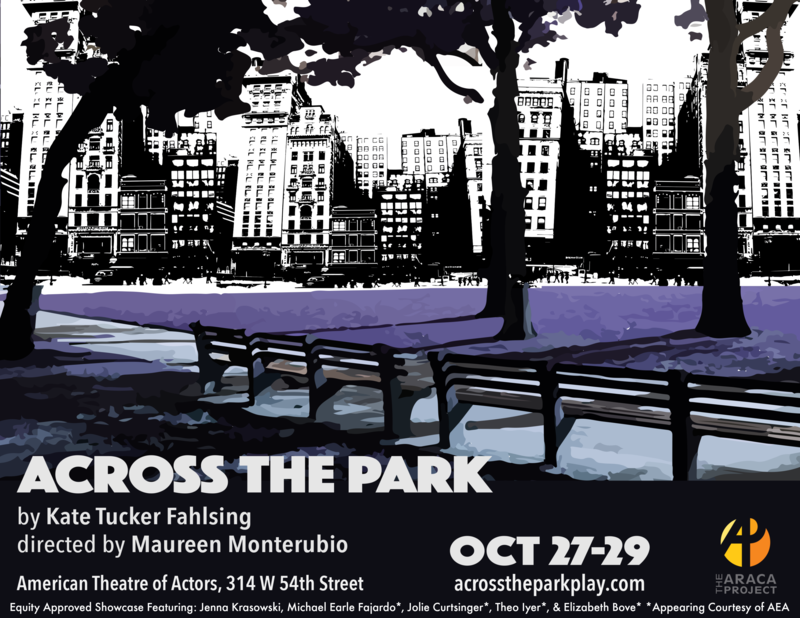 ACROSS THE PARK, a new play by Kate Tucker Fahlsing, follows Denny and Caroline’s non-traditional relationship for ten years and about ten thousand text messages. This dark comedy takes a candid look at mental illness, the search for human connection, and what happens when the only person who truly understands you is as damaged as you are. 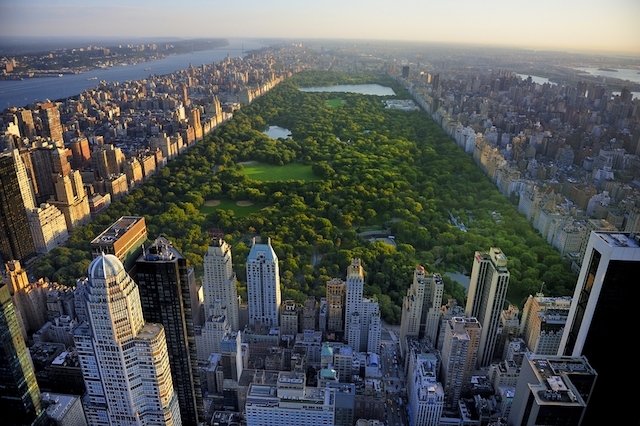 ACROSS THE PARK is produced with support from a production award from Northwestern University and The Araca Project. The Araca Project is an initiative of The Araca Group (producers of Urinetown, Wicked, A View From the Bridge) to foster young entrepreneurs from Syracuse University, University of Michigan, Florida State University, Yale University, and Northwestern University. "ACROSS THE PARK is a funny, smart, and surprising new play about mental illness, longing, and the lonely, painful, and quirky journey of being alive. Kate Tucker Fahlsing takes on tough themes without being preachy or predictable, and her play has all the hallmarks of an important new talent: an original voice, a deep sense of empathy, and the courage and conviction to tell the truth." "CHICAGO-- Hey, New York. 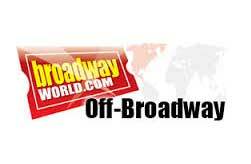 Meet KTF-a brave, hysterical and [insert your favorite expletive here] important new voice in the American theatre! Before I knew it, I was laughing, crying and caring about her characters-deeply. Get on the train and get ready for an uncomfortably giddy ride to heretofore unexplored stations. Meet KTF and her brilliant ACROSS THE PARK...You're welcome."